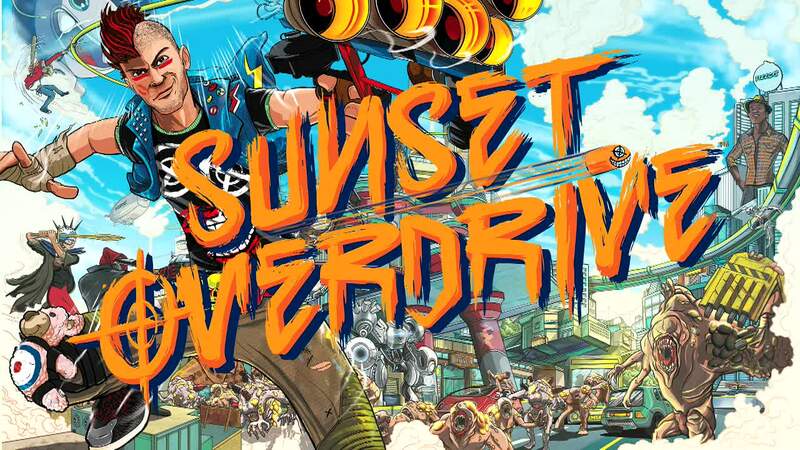 Sunset Overdrive is a third person shooter in a riotous open world environment, fresh from Insomniac Games and exclusive to Xbox One. The game takes place in 2027 in the bright metropolis of Sunset City. The player takes on the role of a janitor at one of the leading softdrink companies, FizzCo. After some events involving a horrific mutation inducing new softdrink affecting practically everyone else in the company. Transforming them into strange orange OD mutants, it's your job to clean up the mess and stop the world spiraling into chaos even further. With an array of colourful characters and gameplay reminiscent of Jet Set Radio, blended with a mixture of Crackdown and Saints Row 3, this is one fruity blend you don't want to miss.